Welcome to everything you need to know about music lessons at Mill Pond Arts at 20 South Main Street in Allentown, NJ. We have 130 students enjoying private half hour lessons at $35 given weekly here in our studios. Payments are made in advance the first week of each month via check, cash, or Venmo. We are open Monday - Saturday 2:00 pm - 8:00 pm by scheduled appointment only. To schedule, call Mr. Pete at 609-903-6560. 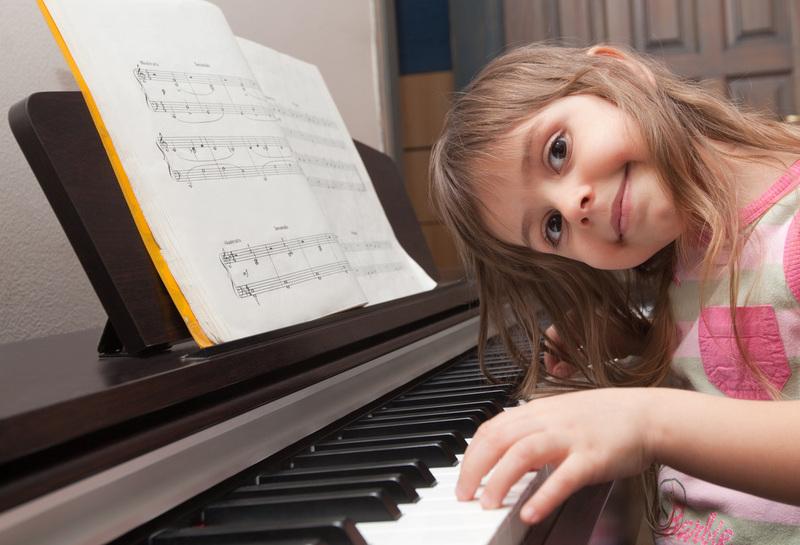 Private 30-minute piano lessons are offered 6 days per week with one on one with our super cool instructors. 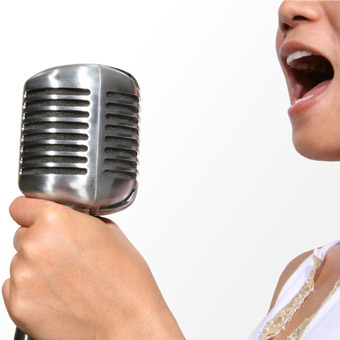 Private 30-minute voice lessons are also offered 6 days per week with our incredible vocal instructors. 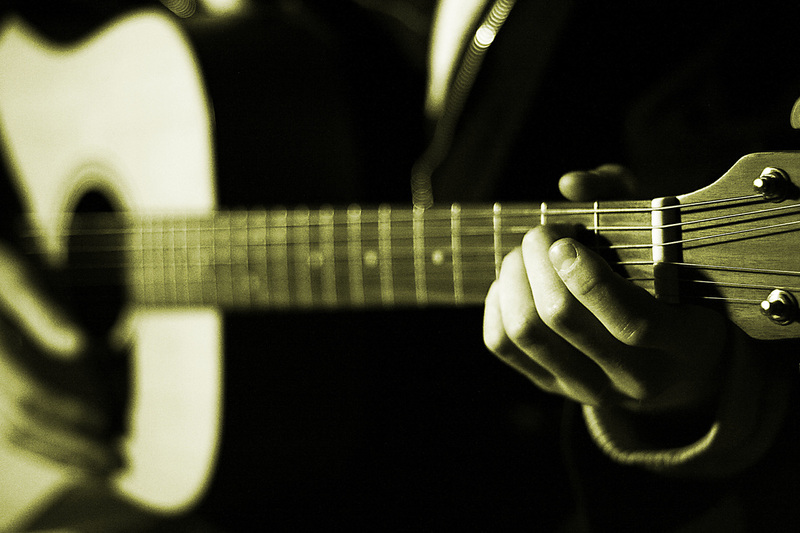 Guitar, Bass, and Ukelele are also offered Monday-Saturday with very chill teachers!